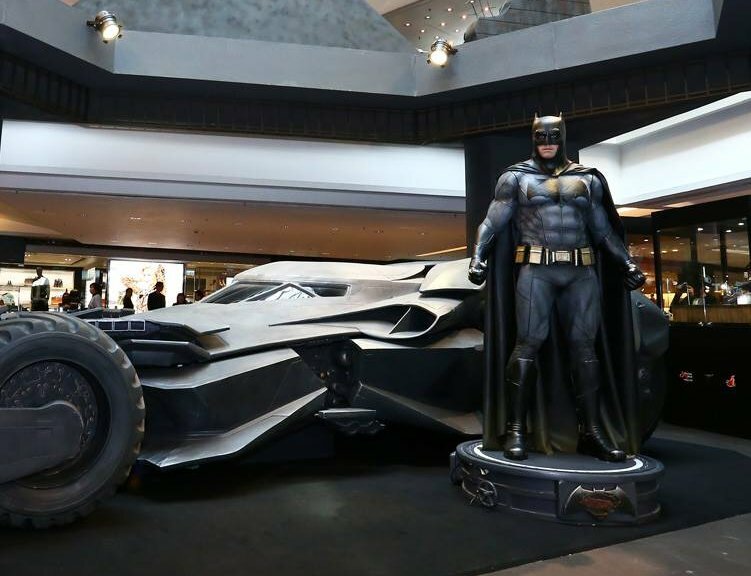 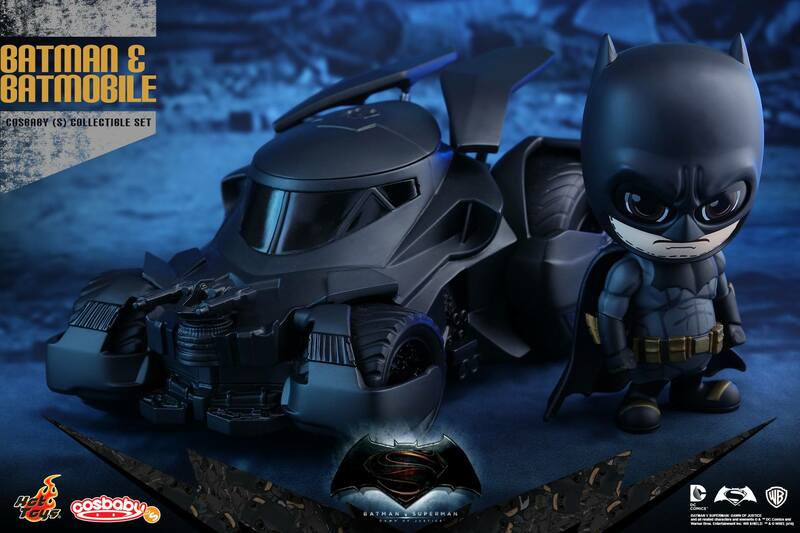 Following yesterday’s reveal of the new Batman v Superman: Dawn of Justice Cosbaby figures, Hot Toys has revealed new photos from their display at the Festival Walk Mall Event in Kowloon Tong, Hong Kong featuring not only even more Batman v Superman figures but also life-size statues of the film’s characters and Batmobile! 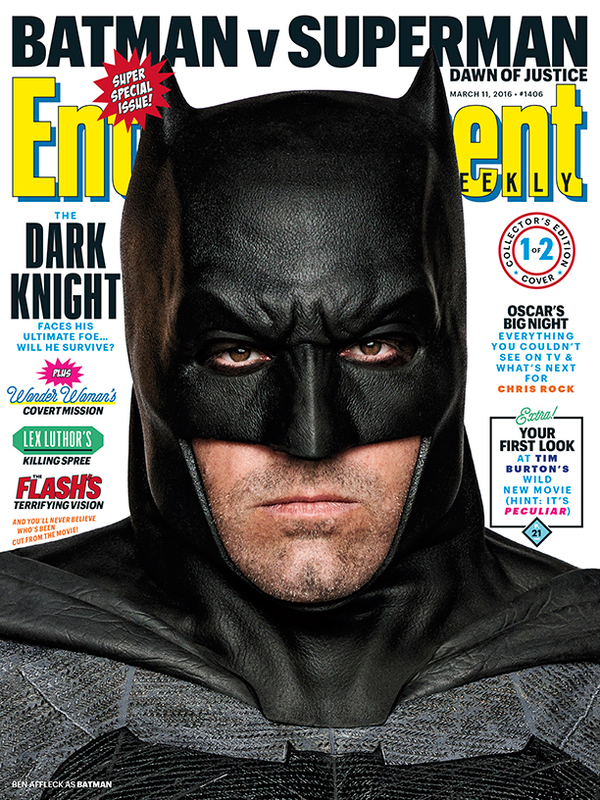 In addition, EW has revealed the covers to their latest issue, featuring the titular heroes from the film and promising some secretive reveals about the larger DCEU. 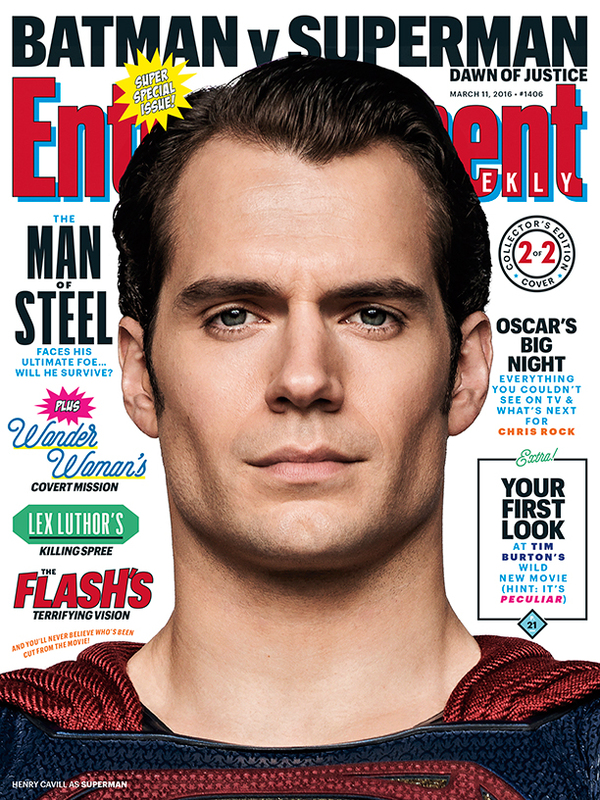 Check them all out below along with a brand-new TV spot for the film.